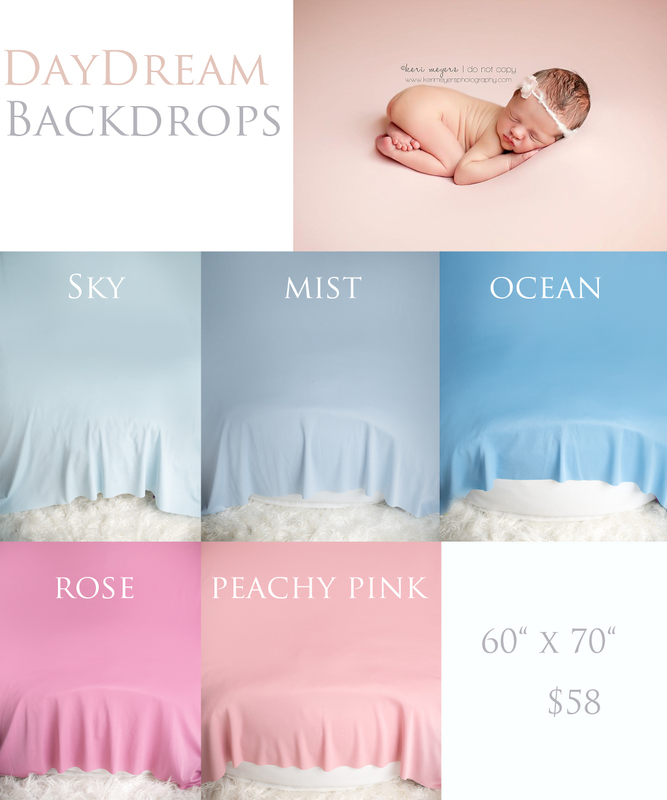 Win a DAYDREAM Backdrop & headband set! An expanse of silky smooth fine knit fabric. Beautiful shades of dreamy blues and pinks, creating the perfect backdrop. So soft and stretchy and easy to use. 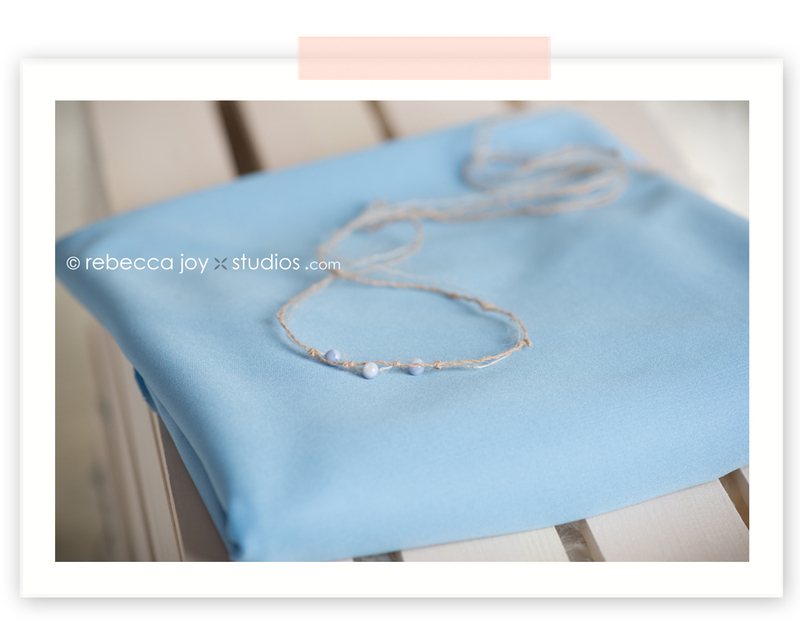 This backdrop is the perfect size to throw on your beanbag and clip up at the back for a gorgeous smooth backdrop. Sweet headband makes this set perfect for a baby girl as well as a boy. 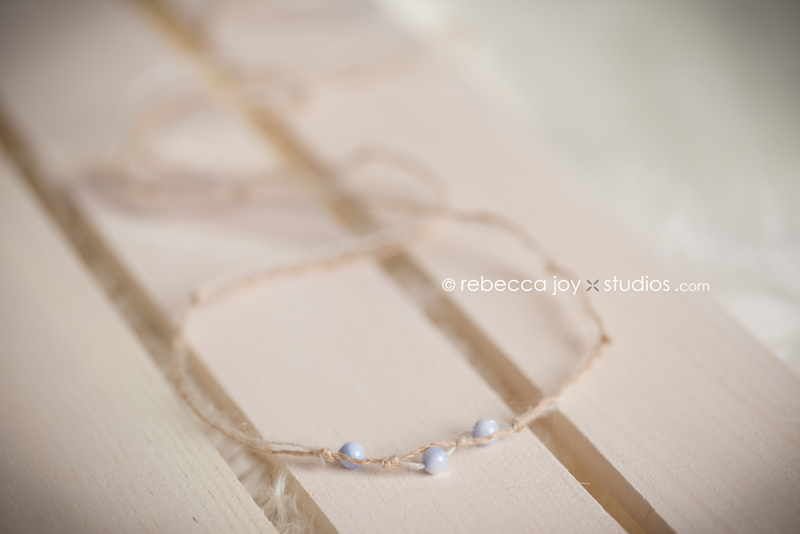 Delicate blue vintage stones adorn raw linen ties. Intertwined in the linen ties is soft mohair creating soft texture. Sweet and simple set. That’s it! You have now entered to win this beautiful set! Contest ends Wednesday August 22 at midnight PST. Winner announced next day! Good luck everyone!